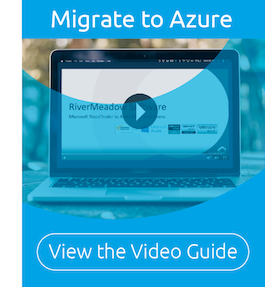 You can now leverage RiverMeadow’s cloud migration software to quickly migrate workloads into Microsoft Azure. SAN JOSE, June 14, 2018 (GLOBE NEWSWIRE) -- RiverMeadow Software Inc., a leading provider of Application Migration automation technology announces that its cloud migration solution supports workload migration to Microsoft Azure for mid-market and large enterprise companies. Now, companies looking for a safe, secure and automated way to migrate their applications into Azure can easily utilize the RiverMeadow SaaS Platform to lift and optimize their applications. “Not only does RiverMeadow allow you to move applications into Azure, but you can optimize those workloads to take advantage of cloud-native features” said Jim Jordan, President and CEO of RiverMeadow. RiverMeadow software automates the core processes of collecting, converting and deploying the application stack from the source to the target cloud environment. 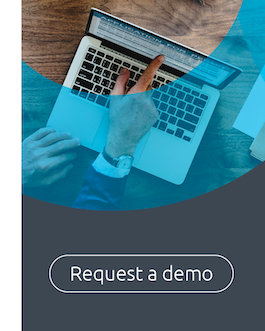 Businesses looking for information on how to engage the expertise of RiverMeadow for their cloud migration initiative can email sales@rivermeadow.com or schedule a demo at www.rivermeadow.com. RiverMeadow is a Software-Enabled Services Company that provides a broad range of best-in-class cloud migration services. RiverMeadow solves the challenge of migrating large, complex workloads cross hypervisors into and between cloud environments. We leverage proprietary and non-proprietary automation tools for migrating physical, virtual and cloud-based servers into and between public, private and hybrid clouds. For more information, visit www.rivermeadow.com or follow the company on Twitter at @RiverMeadow1 and LinkedIn.